Plush Styles: Accessories: Your Hand Bag Reflects You. Ladies and hand bags are inseparable. The hand bag is one of the most important accessory in a ladies wardrobe. They are essential for any type of woman, on any type of day which is why you hardly see a woman go about her day without her handbag. Different women carry different types of bags which says quite much. For example, A woman carrying the latest designer bag lives an exclusive, high-maintenance lifestyle and their designer handbag is a reflection of expensive tastes and appreciation for very, very fine things. 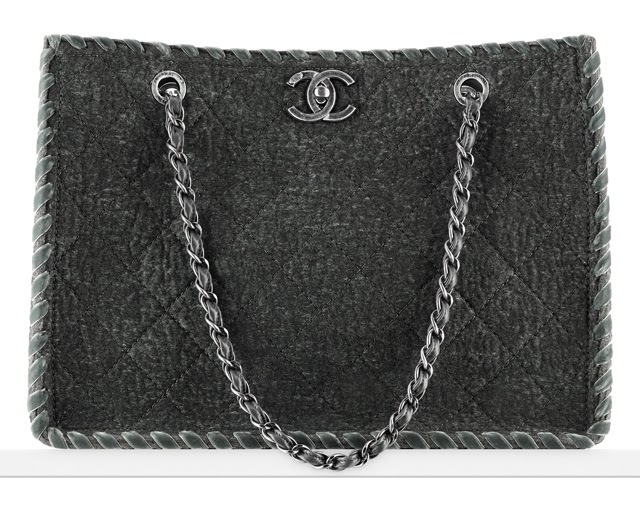 Have you ever wondered why some ladies are willing to pay $5,000 or more for a classic Chanel bag? How about $65,000 or more for an Hermes Birkin bag? that's because It does more than carry their stuff around. The bag is their pride, it represents power and status. While some ladies are just comfortable carrying large bags with everything they'll ever need in it that shows a bit of dis-organisation and a lady always busy and on the move. It’s not just the style of bag you carry but also its distinctive features that speak about you. Whether it's a clutch bag, sling bag, or a large bag, or you are at work, red carpet, party or at the children's play ground. The bag you carry about speaks volume of who you are and reflects your personality. Your handbags are part of your message to the world. 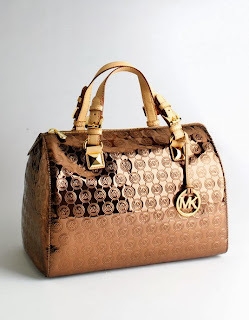 How you hold and portray your handbag will provide a little bit of insight into our personality. Whether you are trendy, busy, a mom or just a proud woman, don't see a handbag as EFFORT, but rather as an expression of who you are. Make sure you carry a handbag speaks well of you.